The latest models in the magneto-inductive range of displacement sensors stand out due to their robust design combined with state-of-the-art sensor technology. The sensor design ensures its long term reliability. Furthermore, the new models offer other advantages due to their extremely compact design along with a favorable price/performance ratio for high volume applications. 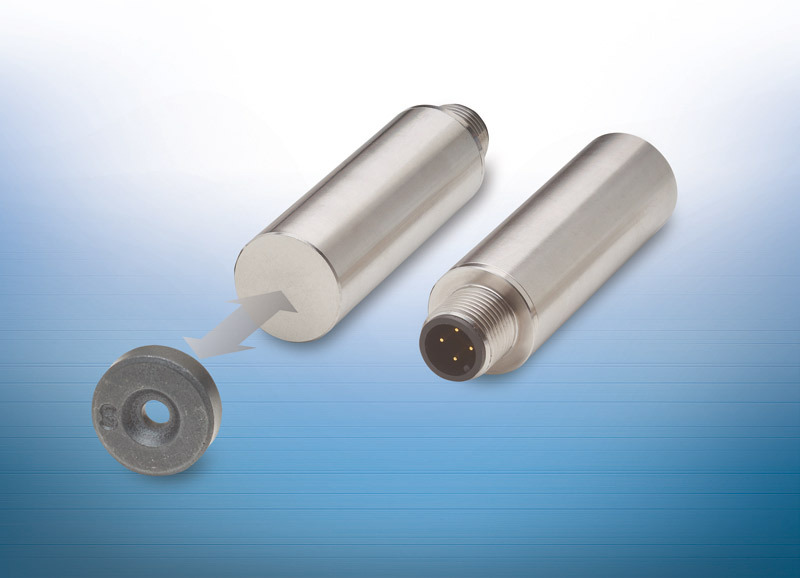 Magneto-inductive mainSENSOR displacement sensors from Micro-Epsilon have a much larger measuring range than conventional magnetic field sensors. Compared to inductive sensors, the magneto-inductive measurement system offers improved sensitivity and a linear output signal. Specially designed for applications in hydraulic cylinders using a clamp fastener, the new MDS-40-D18-SA sensors are integrated into a robust stainless steel housing. They are equipped with state-of-the-art technology for high volume industrial applications based on an optimized price/performance ratio. Another new product is the magneto-inductive MDS-35-M12-SA-HT sensor which is also housed in robust stainless steel but is specially designed for high ambient temperatures up to 120 °C. These sensors are available either with integrated cable or with a connector. In addition, the magneto-inductive measuring technique is wear- and maintenance-free. As well as for displacement and distance measurements, these sensors are also used in special applications such as rotational speed measurement of e.g. shafts and large gear wheels.